Kootenia prides itself on total customization and personalization of your new home. We personalize each home to you and your family’s needs. Founded nearly 50 years ago Kootenia has withstood the test of time with today’s owner being a long time employee prior to taking over the company. 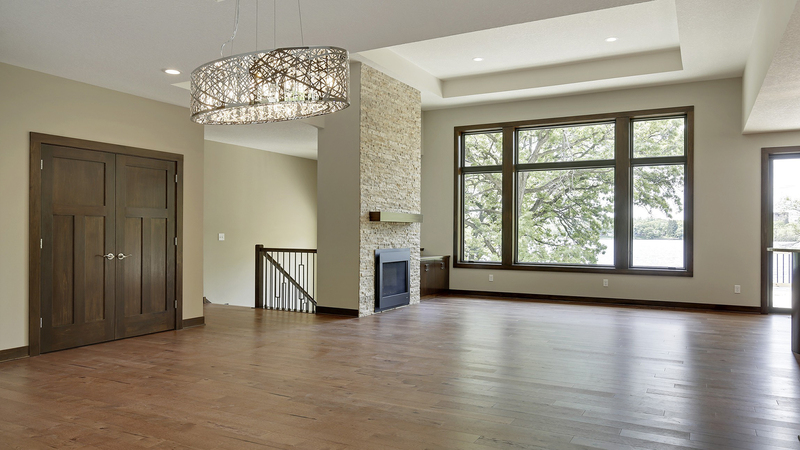 Over the years Kootenia has designed and built some of the finest homes from North Oaks, Woodbury, Eagan and all over the twin cities. In 2015 we have added a full service-remodeling component to our business to better serve our clients. Specializing in Kitchens, Basements, Bathrooms, Porches, & any full service remodeling job. We have assembled a staff of interior designers to better help with your remodeling needs. Kootenia boasts an incredible staff with decades of construction knowledge & experience to better assist you during construction from start to finish. Utilizing a cloud based management system we are able to allow you to see: your schedule, change orders, Selections, progress photos and much more. Owner David Frosch’s background is design and he brings his 30+ years of design to the table and helps you design your new home. David also is in full control of pricing so he can insure that we don’t over design for the budget. “I love to design homes a bit out of the norm” says David. Over the years we have been fortunate to receive Reggie awards for our designs.